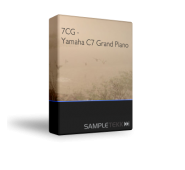 7CG Jr A subset from the 7CG - One of the most detailed sampled Yamaha C7 (c) ever. 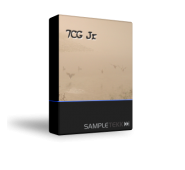 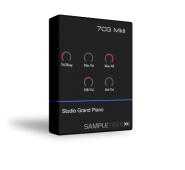 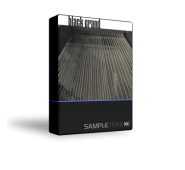 7CG Jr i..
7CG MkII The Seven Seas Grand, 7CG, was recorded at OAL studios in Stockholm Sweden using a Y.. 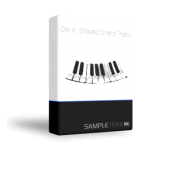 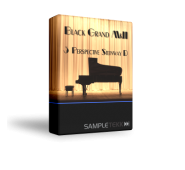 Complete set of three perspective Steinway D Grand Piano ..
Black Grand Medium Perspective ..
Black Grand MkII The magnificent Steinway D, recorded in a concerthall for t..
Blue Grand The Blue Grand is the perfect piano when you want something that’s a bit.. 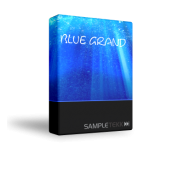 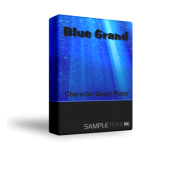 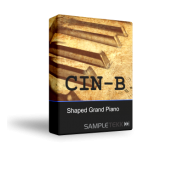 The Blue Grand MkII The Blue Grand is the perfect piano when you w..
-”This is a piano that doesn’t exist” Well, now it does, but as a tangible ..
-”This is a piano that doesn’t exist” The CIN series are made to be easy ..